Dress your best for the holidays - and let Mickey Mouse help out! 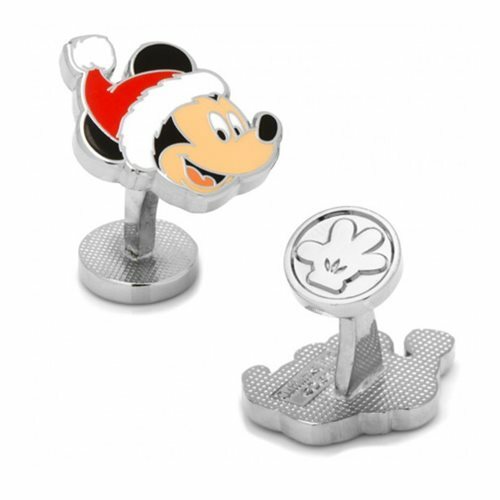 These Santa Mickey Mouse Cufflinks feature Disney's happy Mickey Mouse wearing a festive Santa hat for Christmas and the holidays. What a great gift!